The Prediction: With Paul Walker's sudden death in November 13, director James Wan would be unable to cobble the final product together into a coherent whole, resulting in a sloppy film that, quite understandably, doesn't make a whole lot of sense, with Walker's absence being blatantly obvious throughout. 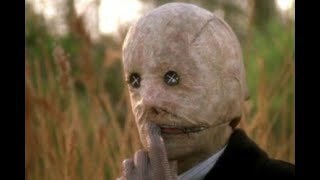 What Actually Happened: Somehow, Wan and writer Chris Morgan managed to reshape the storyline as an unexpectedly emotional send-off to Walker's Brian O'Conner character, while using state-of-the-art CGI to keep him present in the movie as much as possible, such that one could easily watch it without even knowing that he'd died. 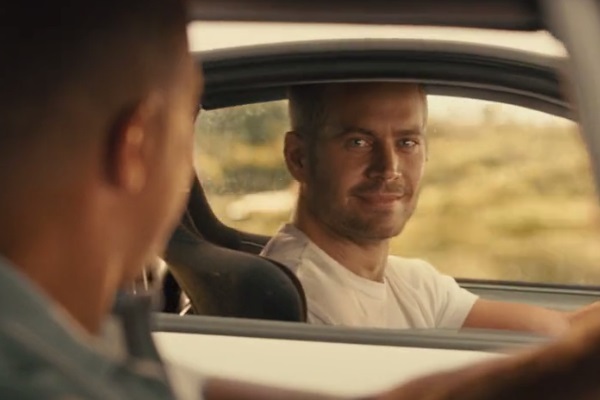 It almost sounds cruel to say, but Walker's death forced the filmmakers by necessity to not simply make another ridiculous sequel, but one that also tugged at the heartstrings and, dare we say, made people leave a Fast and Furious movie in a flood of tears. Whoever saw that coming?